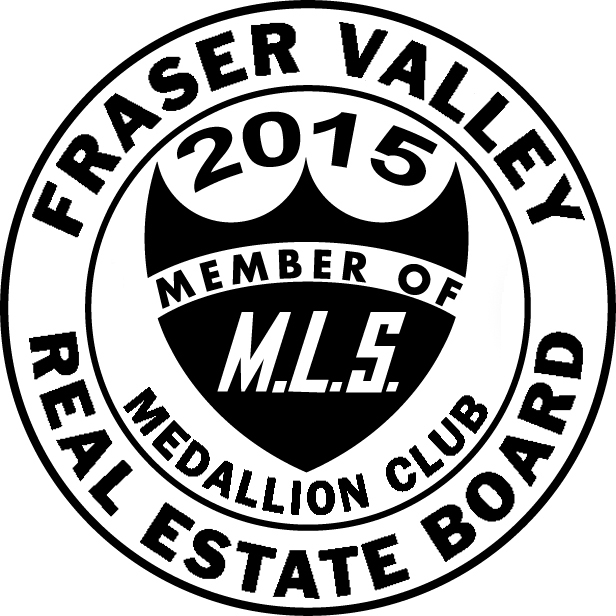 Fraser Valley's Online Townhome Source! The Frank Mihal Team is committed to providing a superior online experience for you. www.ShopTownhome.com! Much like its sister site www.ShopCondo.com, the site offers an unmatched level of service, exposure, & value compared to most competitors. We constantly strive to stay ahead of the curve and offer you an extremely easy to use platform. Click around and find out why www.ShopTownhome.com is the Fraser Valley's best way to buy and sell Townhomes! Frank & Amy were exceptional with the sale of our Townhome and helped us sell for more than our neighbor! We cant thank them enough. Very professional & they definitelly know their stuff! Thank you so much"